LOS ANGELES, Jan. 22, 2015 /PRNewswire/ — A leader in the pure, organic food movement, David Sandoval reveals the celebrity secret that sheds pounds, builds muscle and boosts health in just 10 days. 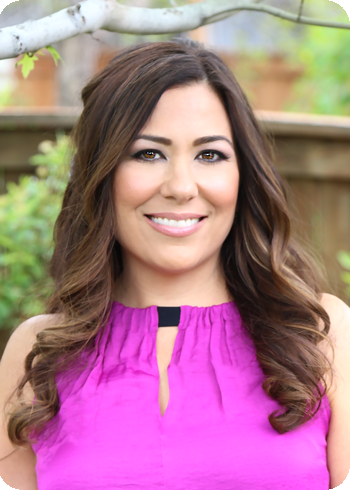 Founder, Owner, Chief Science Officer and “Human Guinea Pig” for Purium Health Products, Sandoval created the 10-Day Celebrity Transformation, a cleanse that focuses on quality, not quantity, using specially designed low calorie, nutrient dense superfood blends that restore sluggish metabolisms and healthfully produce lasting weight-loss in less than 2 weeks. The best part: clients experience celeb quality results at a price they can afford. 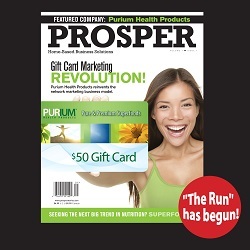 All clients/customers receive this edition of Prosper for free! 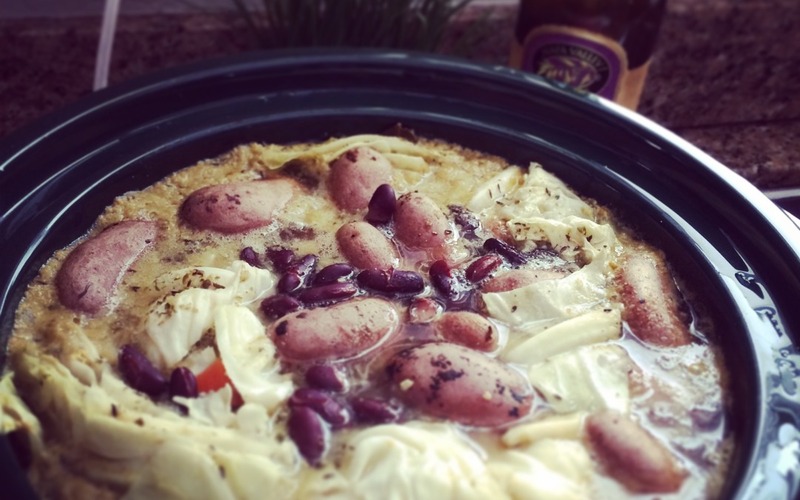 Chicken Stew or Vegetarian Stew in a Crock Pot. Perfect for a Sunday while you go to church, shopping or just want to use the time elsewhere instead of your kitchen. I love to cook and it is my passion to be in the kitchen, hence the name “the Hapa Chef.” I chose to incorporate this love of food into my healthy lifestyle and business!